Welcome to an exciting new year! Wow, the year has well and truly begun and we have been super busy - drawing up new designs, creating magical pieces and making memories to last a lifetime. Wedding season is here and romance is in the air, it's a great time to be involved in the bridal and fashion industry and putting smiles on people's faces. 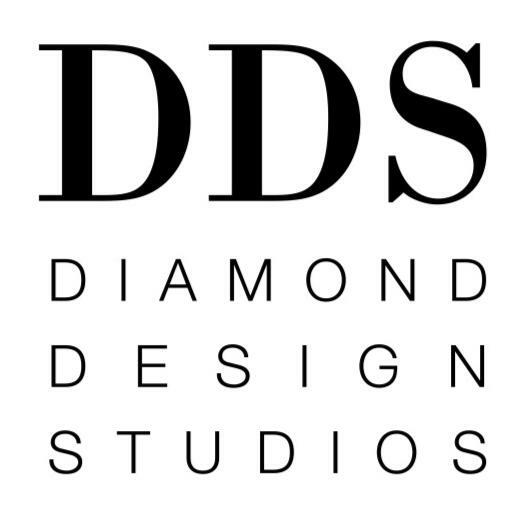 We have had a fantastic time heading out to wedding exhibitions and having plenty of one-on-one consultations in our studio. It's so exciting being a part of something so special. Being involved in crafting such personal jewellery pieces for people is a wonderful experience. You can see some of these incredible pieces we have made on our Instagram account and Facebook page. The new year brings exciting times. 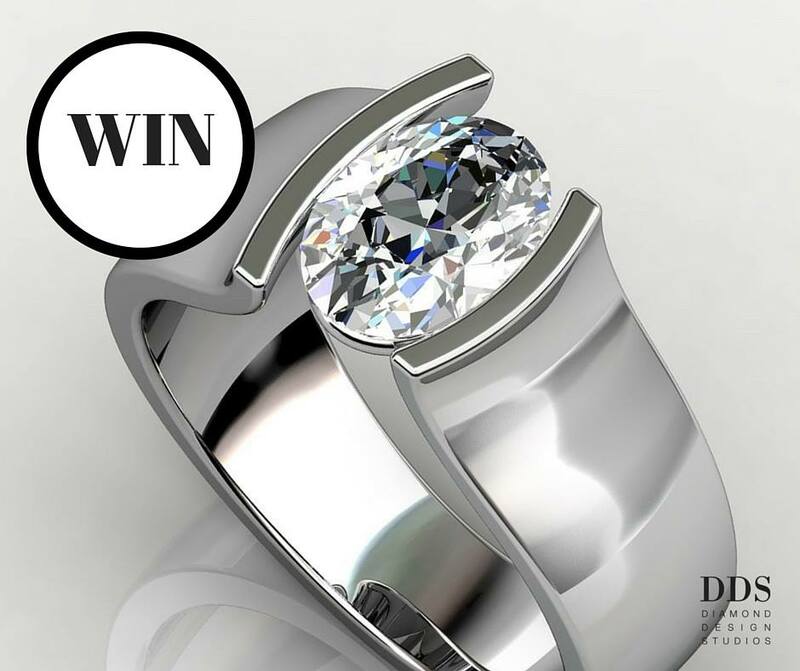 There are some fantastic new jewellery trends, the #ABIABAG competition is on and we are giving one lucky Facebook Fan the opportunity to WIN a stunning DDS Diamond Design Studios designer ring worth $599!!! All this and there's plenty more happening throughout the year and we are glad you can be a part of it. 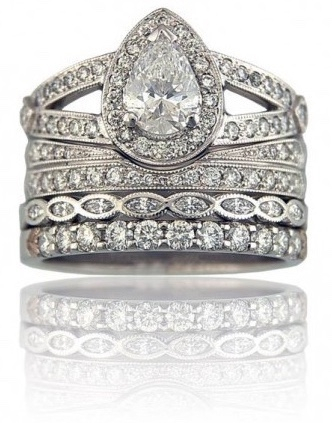 You could WIN this contemporary tension style ring valued at $599. Ring stacks is just one of the hottest jewellery trends for 2016. See what else is trending in the bridal industry and hitting the fashion catwalks here. 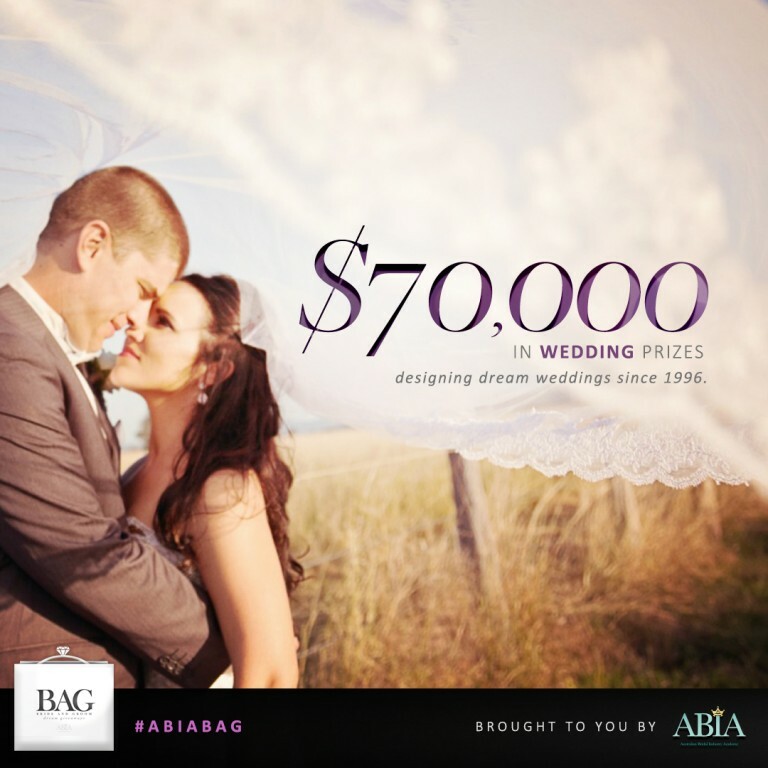 ABIA are giving away up to $70,000 in wedding prizes to help you create the wedding of your dreams. Read more for details on how you could win $20,000 to put towards the wedding supplier of your choice to help make your wedding a day to remember.